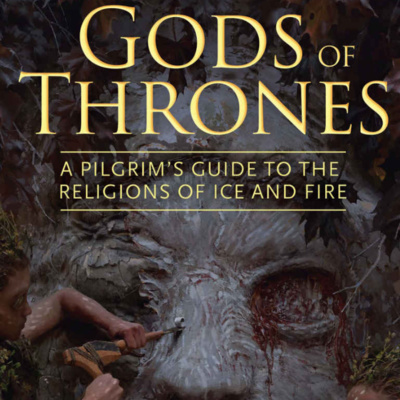 Anthony Le Donne returns to the ReligionProf Podcast to talk about the new book in his Gods of Thrones project about religion in Game of Thrones. 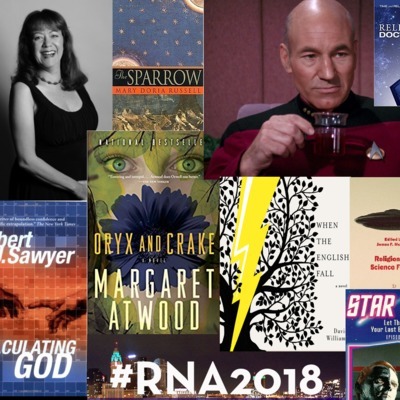 Robert Geraci joins me all the way from Bangalore, India to talk about his current research, his latest book, and his trajectory through the exploration of the intersection of religion, science, and science fiction. In this episode my colleague Deb Saxon talks about her longtime fascination with extracanonical texts about Jesus, their role in allowing women's voices from ancient Christianity to be heard, and contemporary efforts to reach a wider audience for these texts by animating them or setting them to music. Today's episode explores how A. David Lewis' unique background as both a scholar of religion and a comic book creator provided the opportunity for him to revive a Muslim comic book hero who fought Nazis in France in the 1940s, and bring him to Boston in the present era. 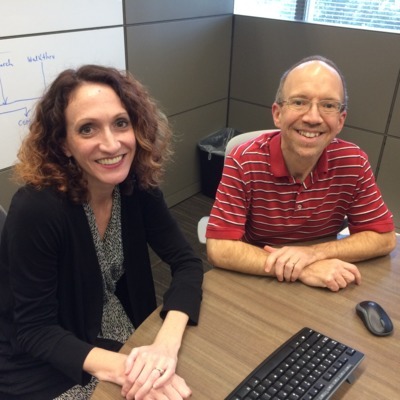 This episode features a conversation with two members of Zondervan/HarperCollins' team that works on and promotes the New Revised Standard Version, Melissa Bouma and Bob Gaudet. Find out what happens behind the scenes of the Bibles you know and love! 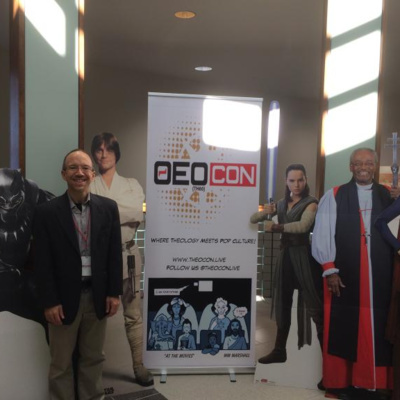 Andrew Murtagh and Adam Lee, both Patheos bloggers, made a guest appearance at Butler University a while back. Ever since, we've had in mind to resume the conversation for a wider audience through a podcast. Here it is! Find out what precisely brought a Christian and atheist together to make common cause! Listen to this week's episode as Derek Penwell and I talk about how we should be sarcastic, because we follow Jesus' example! That's just one of the things we explore in talking about Derek's new book Outlandish. 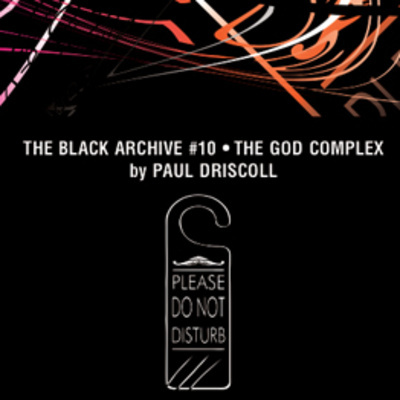 Enjoy today's conversation with Paul Driscoll, who has written about Doctor Who in many places, including the volume on The God Complex in the series The Black Archive. This week's episode features New Testament scholar Jeremiah Bailey and science fiction author Nathaniel Hosford. What's the connection between the two? You'll just have to listen and find out! 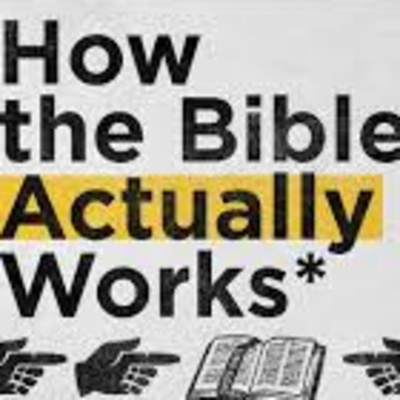 Join me, Pete Enns, and Pete's cat Marmalade for a conversation about his latest book, How the Bible Actually Works. 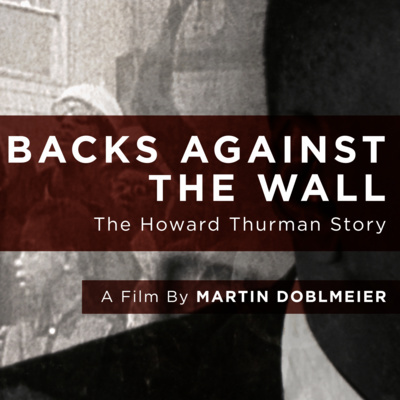 This week's episode features Martin Doblmeier as we talk about his work as a documentary filmmaker and his latest movie, Backs Against The Wall: The Howard Thurman Story. Dr. Helen Bond from the University of Edinburgh is my guest on today's episode, which focuses on the characters who make relatively brief appearances in the Gospels but deserve to be considered in their own right - Caiaphas, Pilate, John the Baptist, Joseph, and several others. Douglas Cowan has written some of the most important studies of religion in horror and science fiction. His latest book turns his attention specifically to fantasy and fairy tales. It was a delight to have the chance to chat with him about his new book, his earlier books, and where one or both of us might turn our attention next! In this week's episode Tom Oord and I talk about his latest book, God Can't, on the problem of evil, divine power, prayer, healing, and related issues. 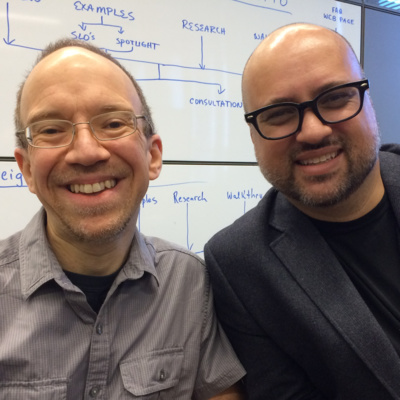 We talk as well about the subject of an earlier book he edited to which I contributed, namely the intersection of academic work with social media. 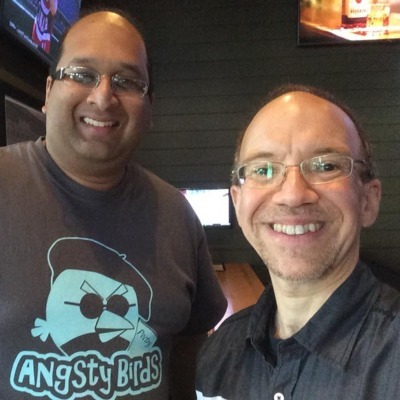 The continuation of my conversation with Ankur which began last week. Happy New Year! Ankur Gupta and I are at it again, talking about new aspects of our work on the intersection of computer programming and religion, robots and ethics. As a Christmas present to listeners, here is a supersized episode featuring Rev. Dr. Christopher Benek, a leading figure in the Christian transhumanist movement. 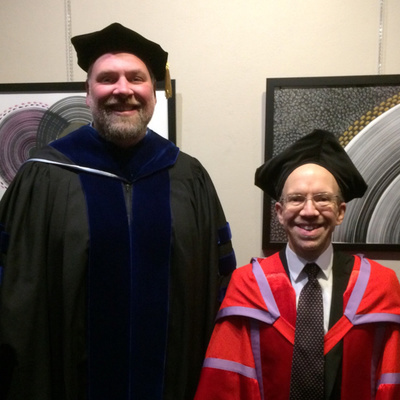 In this episode of the ReligionProf Podcast I talk with my colleague Brent Hege, Lutheran theologian, religion professor, and our Center for Faith and Vocation scholar in residence at Butler University, about a number of topics, including being a person of faith teaching religion and theology at a secular institution such as the one where we both work. 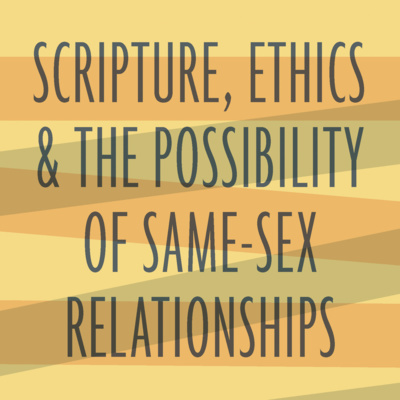 Karen Keen's recent book is important because it addresses not only a topic of crucial importance in our time, but highlights the broader question of how the Bible should be interpreted, and the example that Jesus and the authors of the Bible themselves provide as to how to apply scripture. Listen, and then order many copies of the book for use in your book club, discussion group, or Sunday school class! 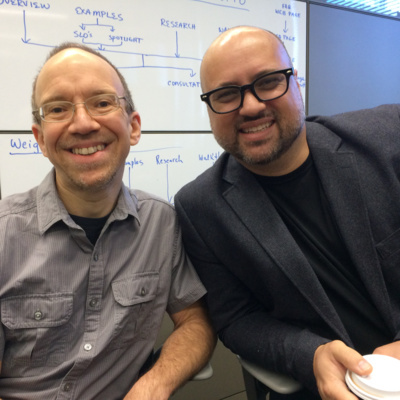 Part two of my conversation with Douglas Estes! The first part of a two-podcast conversation with Douglas Estes focused on his new book, Braving the Future, exploring how Christians can balance being positive about technology without being uncritical when it comes to its use. 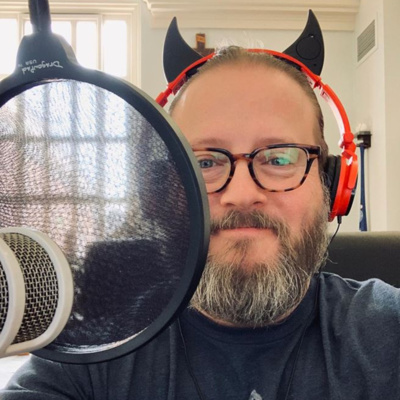 In this week's episode Matt Brake and I talk about the new book series on theology and popular culture that he is editing. 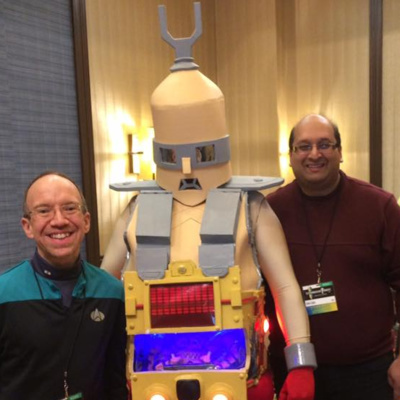 We hope you enjoy geeking out along with us! In today's episode of the ReligionProf Podcast, I talk with Ken Derry, one of the editors of The Myth Awakens, the first ever book about religion and Star Wars from a religious studies perspective! 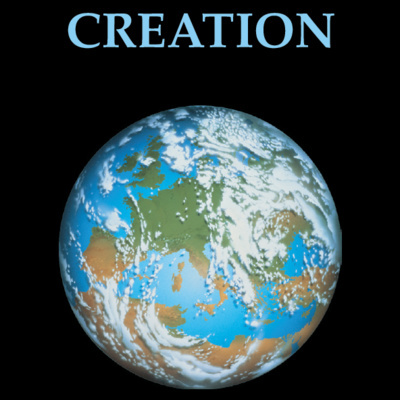 In this week's episode I chat with Kyle Greenwood about his most recent book, Since the Beginning, as well as the broader subject of creation stories in Genesis and the history of interpretation thereof. Anthony Le Donne and I continue our conversation about the historical Jesus, touching on topics such as mythicism and historical method in the process. In this week's episode, Anthony Le Donne and I begin a conversation (that will continue in next week's episode) about the historical Jesus, John the Baptist, and other New Testament subjects of mutual interest. 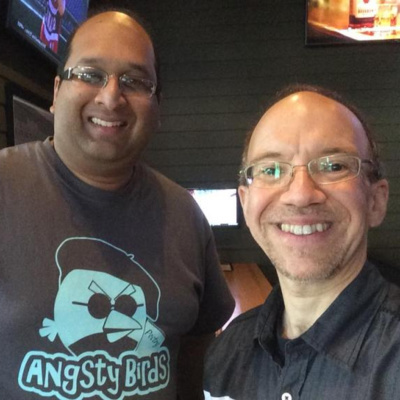 Ankur Gupta and I continue our conversation about the intersection of ethics and technology on this week's ReligionProf Podcast. This week's episode features renowned archaeologist Eric Cline. 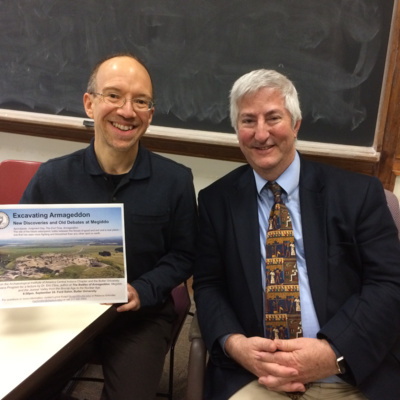 Listen as he and I talk about the intersection of archaeology and apocalyptic, among many other things. This week's episode features composer and pianist Becky Archibald, talking about a range of topics including not only her engagement with religion, but also working on films and being a composer in the era of digitally-distributed sounds and scores. 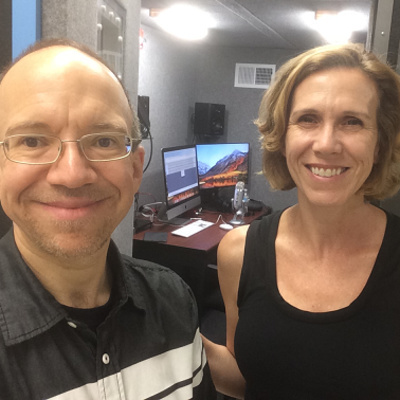 Episode 5 of the ReligionProf Podcast features academic technology specialist Megan Grady-Rutledge speaking about Digital Humanities (among other topics of interest). Shayna Watson is the mastermind (or superhero, if you prefer) behind ΘeoCon, the upcoming theology and popular culture convention. 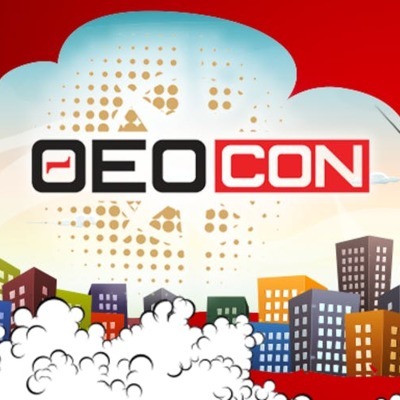 Find out what it's about, how it got started, and why you should attend if you can! 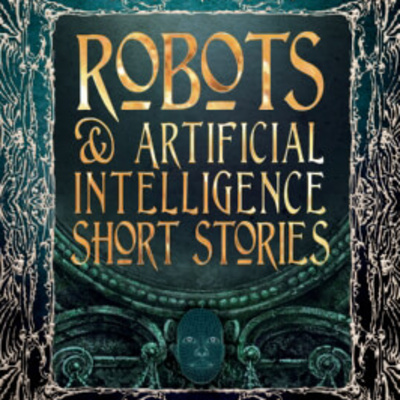 James McGrath talks with Kimberly Winston about her work as a journalist reporting on religion, with a focus most recently on the intersection of religion and science fiction. A conversation between James McGrath and Ankur Gupta, both professors at Butler University, one in religion and the other in computer science, about their collaborative project about Artificial Wisdom, i.e. the intersection of computing and ethics. 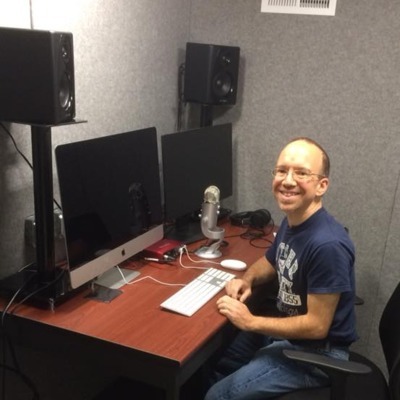 The inaugural episode of the Religion Prof Podcast, the podcast of Dr. James F. McGrath of Butler University, in which he talks about the Bible, science fiction, education, music, and pretty much anything else that happens to grab his surprisingly short attention span. Today's guest in this inaugural episode is Tom Janke, director of the Center for Academic Technology at Butler University. In the episode they talk about podcasting itself and its role in higher education and public scholarship.